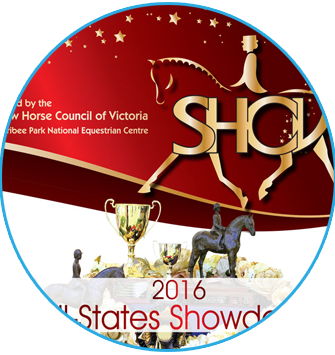 The Show Horse Council of Victoria is the natural membership organisation for every level of Victoria’s horse showing community and we are held in the highest regard for our interest in providing and promoting showing experiences for every level of exhibitor. We have created and developed innovative and expansive classes such as Debutante and Child’s classes as well as conducting annual social and entertainment events. Under the Child Wellbeing and Safety Act 2005, Victoria introduced compulsory minimum standards for organisations that provide services for children to help ensure the safety of children. 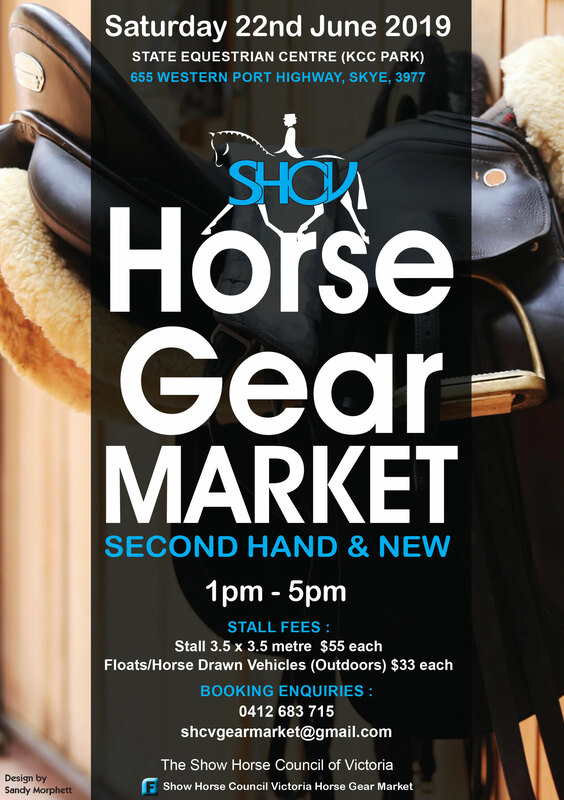 Upon the advice of our Accountant, and in response to the financial turnover of the Show Horse Council of Victoria, we are in the process of becoming GST compliant. We offer our members of all levels the chance to experience showing as it should be, enjoyable, sociable. Our major events, information on these events, times, details.